Standard-conformant, functional high-visibility trousers in contrast colours. Where safety is concerned there are no alternatives. Particularly when working outdoors, where there is poor visibility, or in bad weather. This is precisely why we have a large selection of high-visibility trousers for you. From the classic dungarees that protect the back from draughts, to the popular knee breeches, to shorts – we offer the right high-visibility trousers for every requirement. 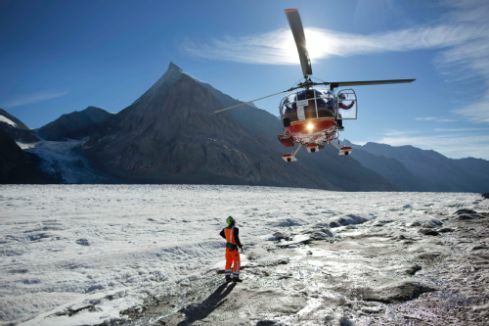 Our designs are as flexible as the applications of our protective trousers are diverse. Disposal companies, transport and public commuter traffic organisations, as well as energy providers have been convinced of the advantages offered by our high-visibility trousers for years. 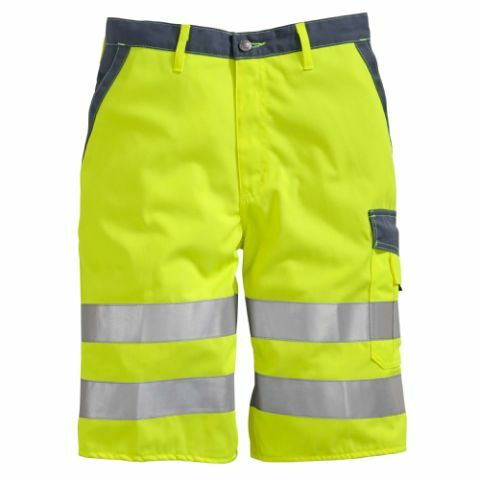 Particularly, since in the practical rental arrangement we always ensure the optimal condition of the protective functions of your rented high-visibility trousers. All high-visibility trousers are made for maximum safety. They are made of robust, fluorescent material in orange or yellow, and in addition, they are also provided with two reflective strips on each leg. 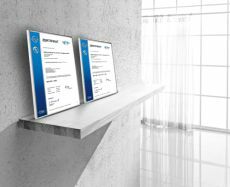 Thus the requirements stipulated in EN ISO 20471 and the German Road Traffic regulations are satisfied. 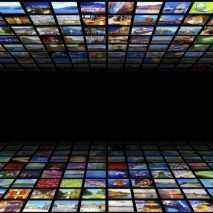 But we have also taken the stresses associated with daily use into account. Naturally your high-visibility trousers have many pockets that facilitate your work. Pocket bottom reinforcements ensure special durability when frequently putting sharp objects into your pockets and taking them out of your pockets. The pocket inserts are set-off with a darker, dirt-repellent material. 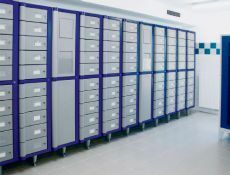 We take care to always ensure the optimal condition and cleanliness of your high-visibility trousers in the practical rental arrangement. We pick-up and maintain your high-visibility trousers, and before we bring them back to you we check all parts and replace and repair these parts as needed. All of this we do so that you and your employees are always effectively protected and can concentrate on their tasks. "How do I know which high-visibility trousers are right ones for my employees?" "Can I also wash my protective clothing myself?" "Do MEWA high-visibility trousers also satisfy all relevant DIN standards?" Those who work outdoors, under conditions of poor visibility need special protection. And particularly in direct contact with a flow of traffic, high-visibility clothing can be a life-saver. 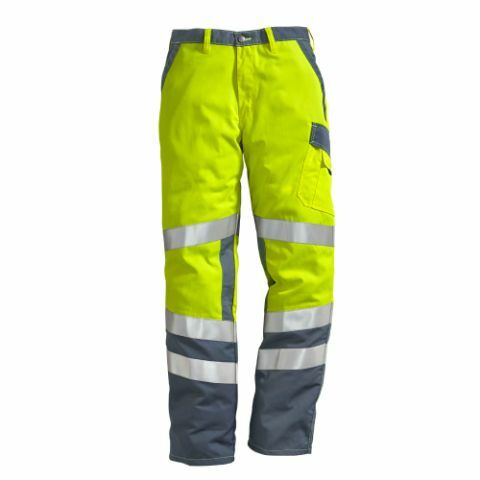 Whether you are active in waste disposal, transport, for energy providers, in public commuter traffic, or on the construction site – MEWA offers the right high-visibility trousers for every industry. Our comfortable trousers with warning protection are made of robust material in fluorescent colours. In daylight these colours form a high contrast to the natural surroundings and are easier to see. At twilight or in the dark, additional reflective strips ensure a good contrast. Practical side pockets offer adequate storage space. 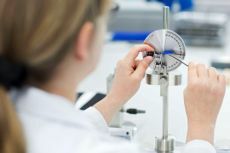 Points with contrasting colours lessen the visibility of contamination. 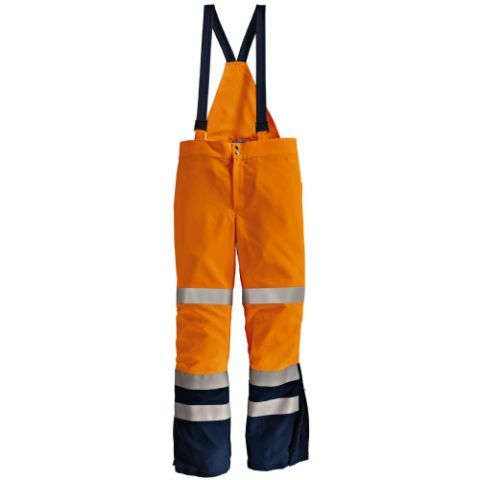 Best of all: It is quite easy to rent MEWA high-visibility trousers. In our full-service we bring, pick-up, wash, and replace your high-visibility trousers – punctually and reliably. You don't have to worry about a thing; you can feel entirely safe in your protective jacket and high-visibility trousers. Because we also ensure that the protective functions remains permanently intact. 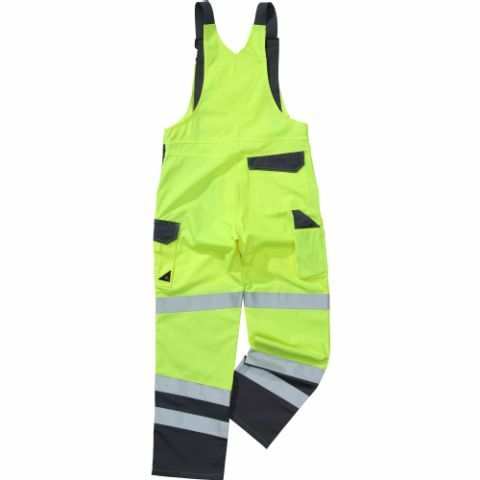 All MEWA high-visibility trousers satisfy the requirements specified in EN ISO 20471 and the German Road Traffic Regulations. In addition, our high-visibility trousers from the MEWA MULTIWEAR collection also satisfy the requirements specified in DIN EN 343. We would be pleased to advise you with regard to the right choice. 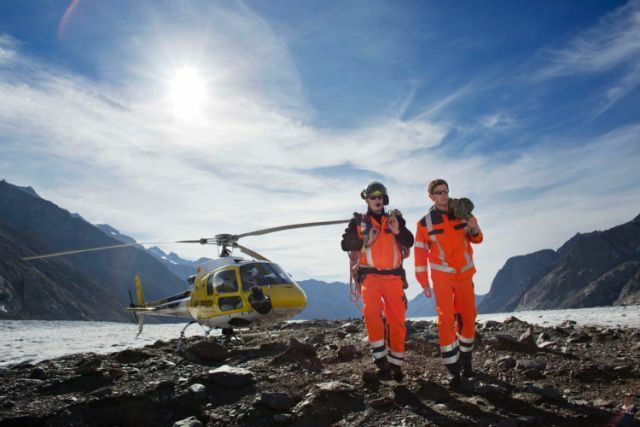 Do you also want the company affiliation to be recognised when your employees are wearing high-visibility clothing? 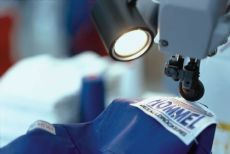 With our embroidery and logo service we imprint your high-visibility clothing with name, logo or emblem.